CHAIN GANG 25 SPIN….Good Friday Special!! 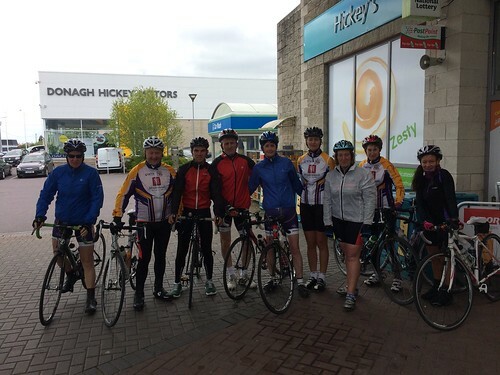 Route: Castlemaine, Killorglin, Beaufort, Killarney. Depart: Meadowlands Hotel @ 9:30. Forecast conditions: Bright with Moderate S.S.W. wind, increasing to Strong over the course of the morning. Temperature 10o (Real Feel 7o).